Deadpool star Ryan Reynolds has assured fans that scriptwriting for Deadpool 2 is already underway. "We are on a script, we are well into a script," Reynolds told Empire's podcast. 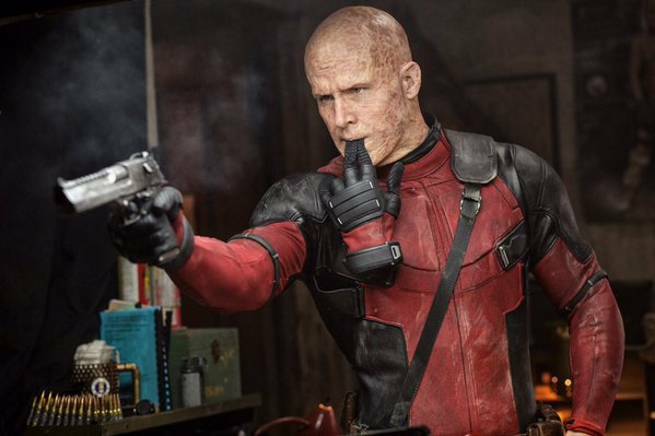 Fox is likely eager to put the mercenary back to work with how well he’s currently doing at the box office. Reynolds also talked about some of the changes the script for the first Deadpool went through. "We had endless [conversations about other X-Men]. Taskmaster was in the script originally, too expensive. We had versions where we wanted Hugh Jackman in there, we wanted all kinds of cameos from different people, but it just becomes a big mess for the studio,” he said. "We went through such hell developing the script and which X-Men we could keep and which we couldn't and it just turned into a nightmare," Reynolds said. "The studio would just say, 'too expensive, too expensive, too expensive' to everyone. So finally we were like well, 'what about Negasonic Teenage Warhead' and they said, 'Negasonic, what?'" Deadpool is currently playing in theaters.